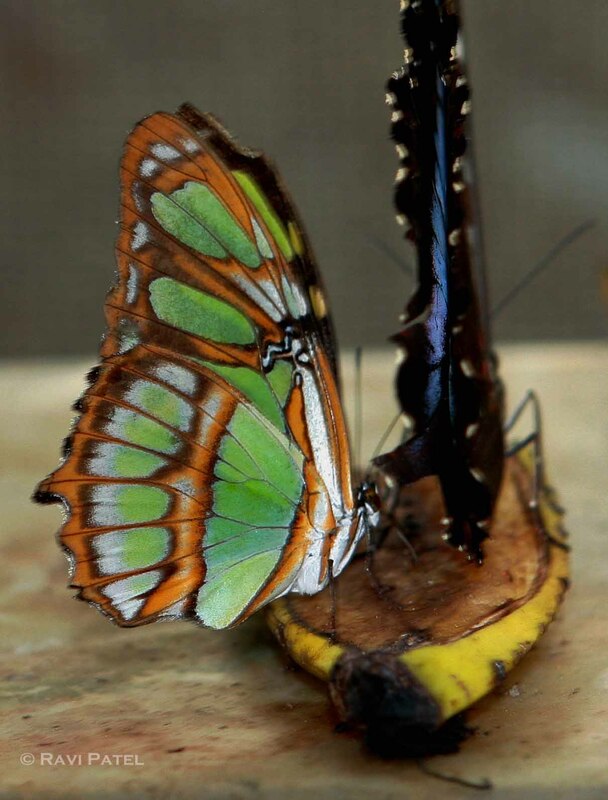 This entry was posted in Ecuador, Photography, South America, Travel and tagged butterfly, Ecuadorian Amazonia. Bookmark the permalink. Are you still there, or are these shots from a while back? Ark, I have been posting a series of shots from my trip to South America in Aug-Sep 2013. It looks like a glass sculpture. Wonderful!